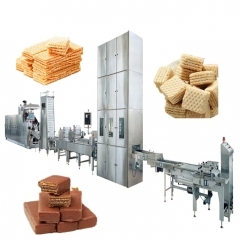 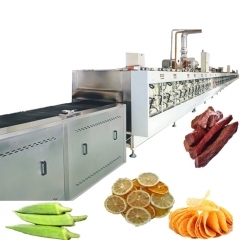 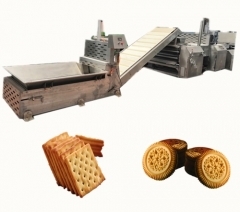 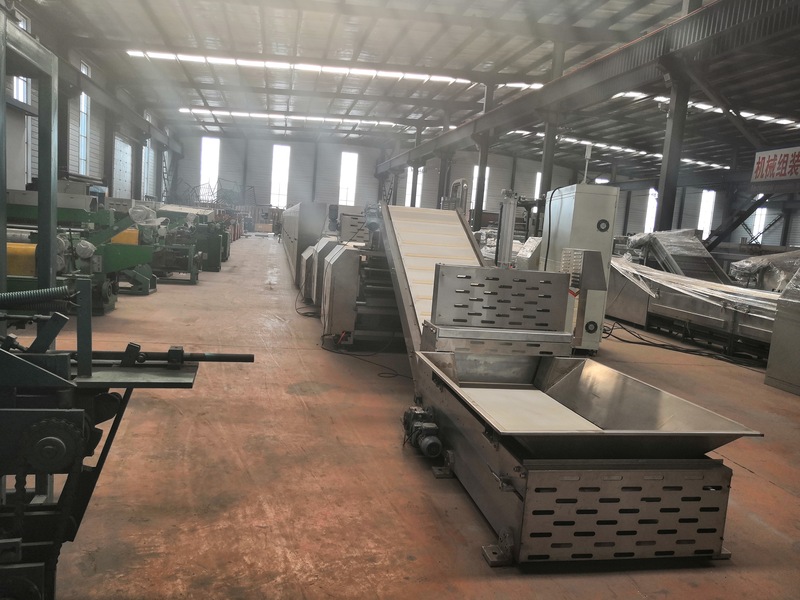 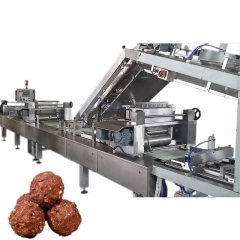 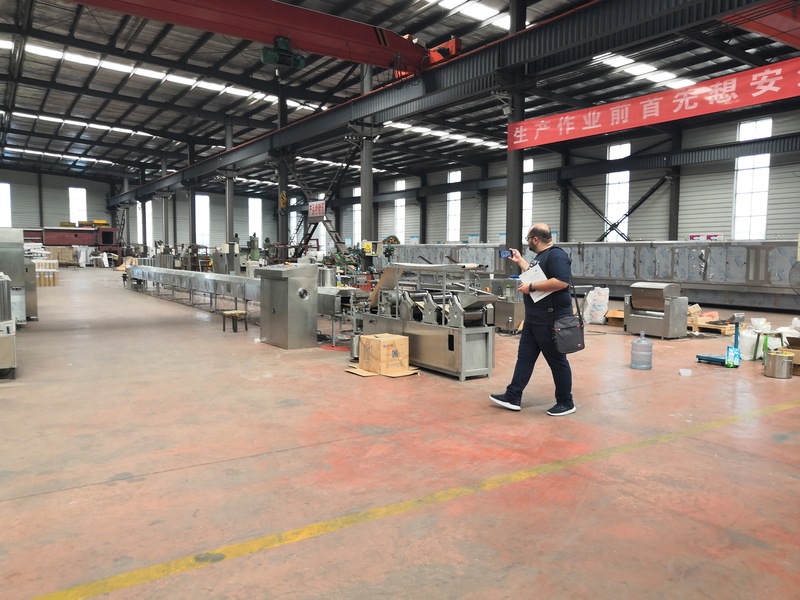 If the factory has just been established and there is no good channel for selling biscuits, it is recommended to take a small production line, after which the sales are opened and directly on the large production line. 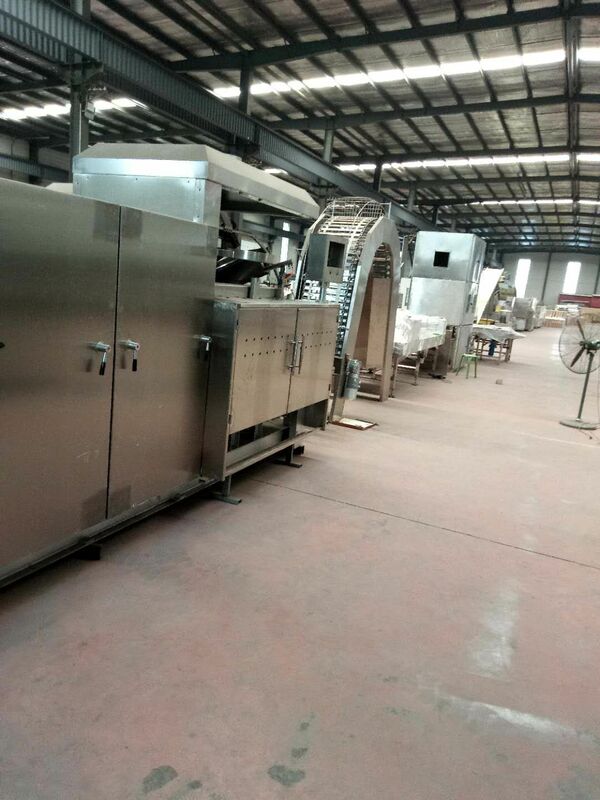 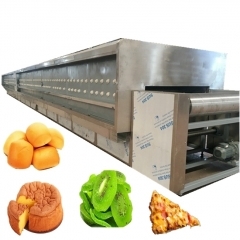 If you want to change the production line, contact me, we have stock! 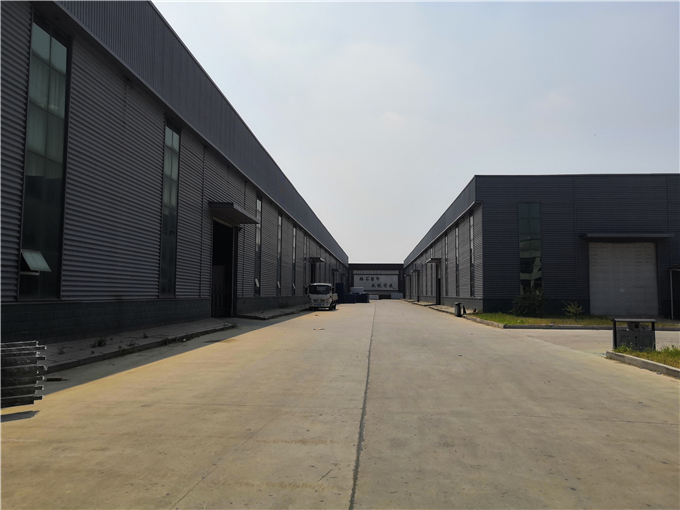 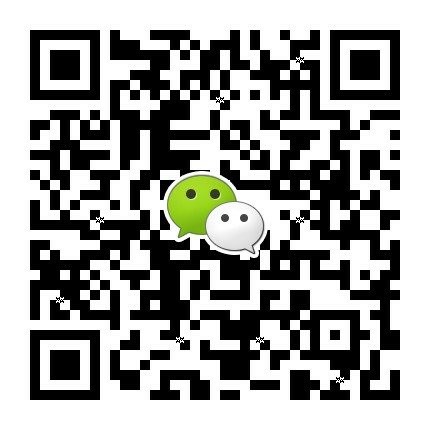 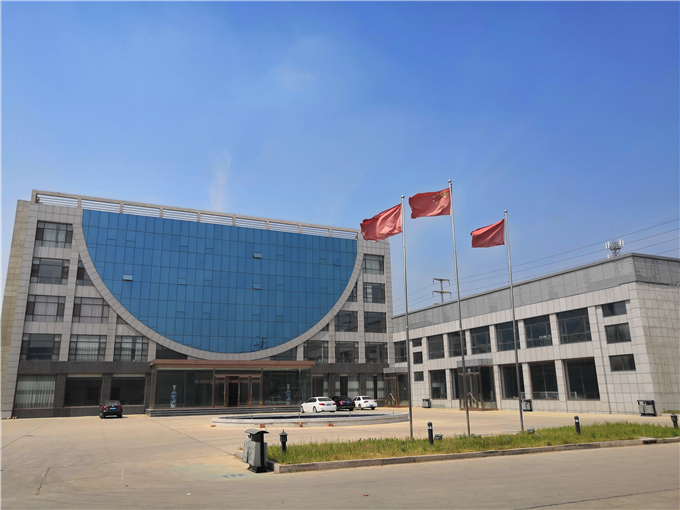 If you just want to visit, come, the factory equipment is in stock, you can visit at any time!